Unmapped project. Disease#11 . Sculpture. 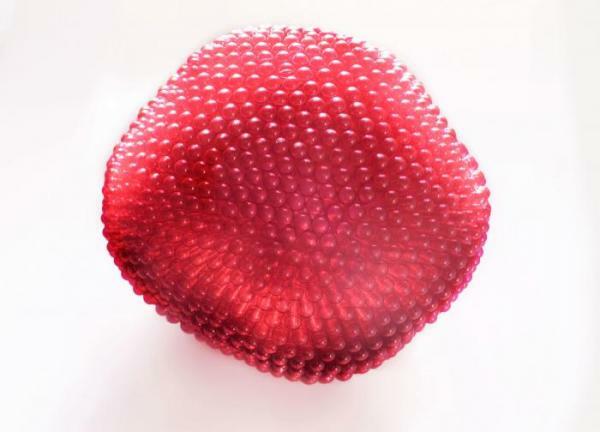 1200 pink translucent empty pills by Noumeda Carbone.